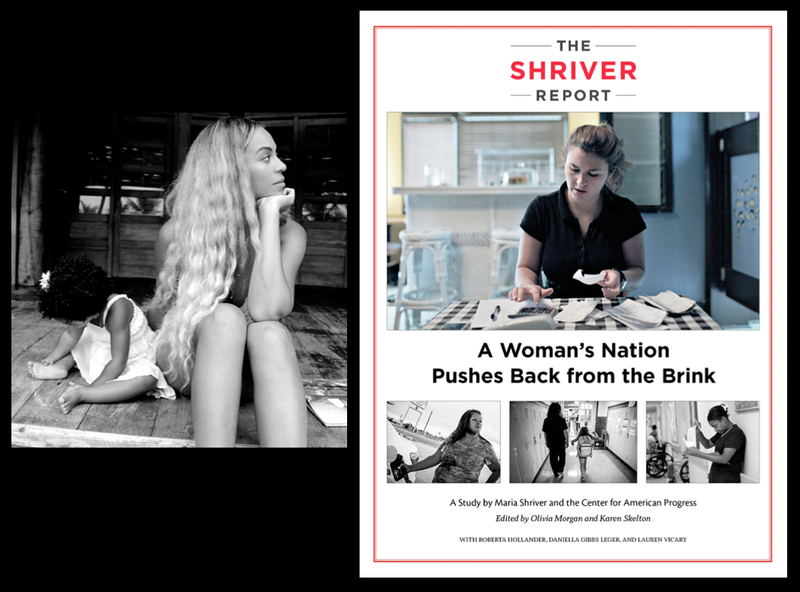 The report is a groundbreaking investigation into the millions of women who are doing it all and barely scraping by, struggling to provide and parent in a nation that hasn’t kept pace with the modern realities of their lives. It combines research, analysis and ideas from the nation’s top academic institutions and think tanks, essays by leading thinkers, stories of real women struggling with our modern economy, and a comprehensive poll. We need to stop buying into the myth about gender equality. It isn’t a reality yet. Today, women make up half of the U.S. workforce, but the average working woman earns only 77 percent of what the average working man makes. But unless women and men both say this is unacceptable, things will not change. Men have to demand that their wives, daughters, mothers, and sisters earn more—commensurate with their qualifications and not their gender. Equality will be achieved when men and women are granted equal pay and equal respect. The report which is titled “A Woman’s Nation Pushes Back from the Brink” also includes pieces from Hillary Clinton, LeBron James, Sheryl Sandberg and more. It can be downloaded for free now through January 15th. Photo: Beyoncé via Instagram, detail.